Library itself is a bank of knowledge. 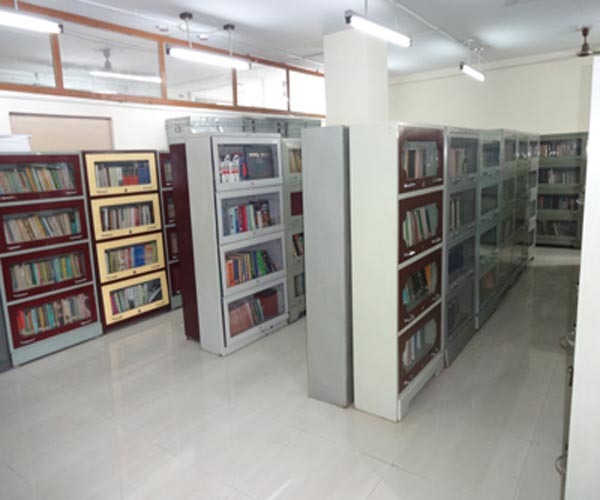 Tribal Research and Cultural Institute has Established a rich Social Science Library for research and studies on tribal aspect of the state, having books on tribal life and culture of the Country, especially on North-Eastern tribes. 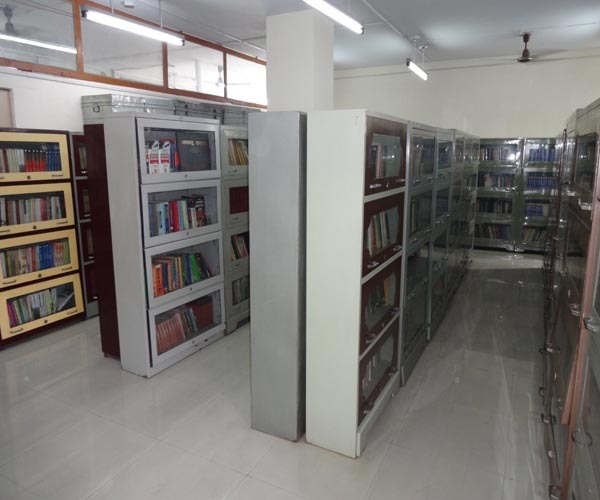 This library has become very popular among the scholars, researchers and interested readers. All sort of facilities are being provided to the scholars. 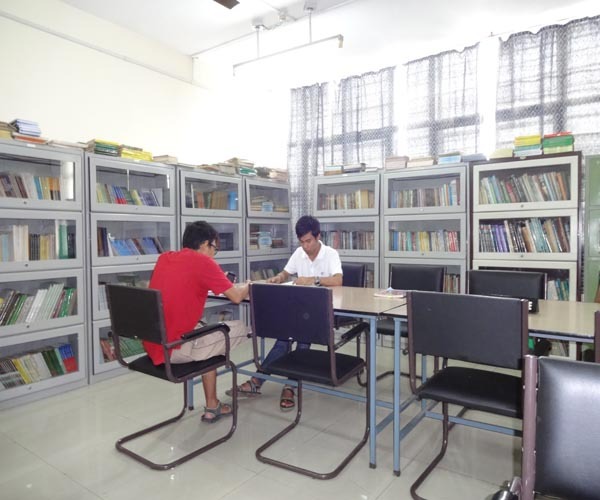 The library has air-conditioned reading room. Every year updated books and new books are purchased to enrich the library.